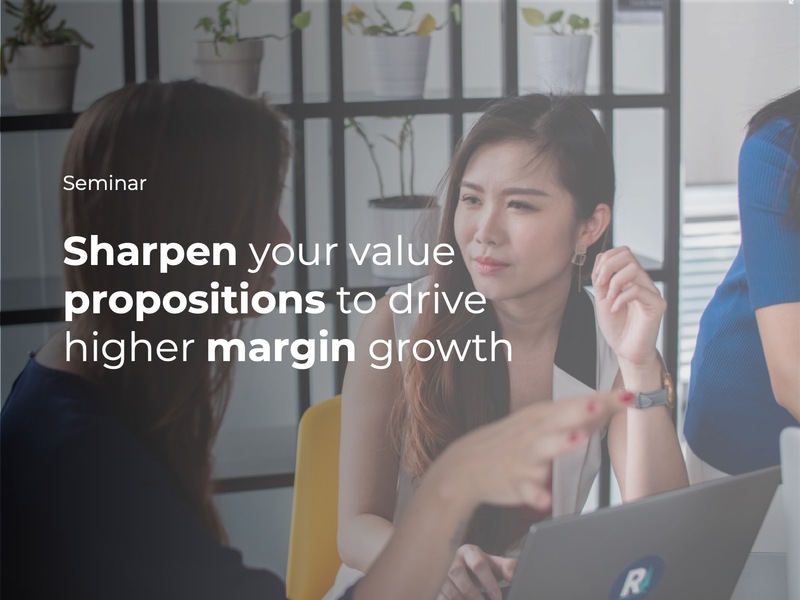 Strong segment and customer value propositions are prerequisites for driving growth and realizing the value of your full offering. Value propositions focused on the needs of specific market segments make communications more impactful and leads more qualified. In contrast, customer value propositions enable sales people to adapt proposals and presentations to target specific needs, buyer types and modes. Join us to lear how the combination of the three can result in increased effectiveness in contacting, winning, growing and retaining customers.